A Broward Sheriff’s Office sergeant has bonded out of jail, Thursday, after being accused of fraud by falsifying his work hours on multiple occasions. Forty-eight-year-old BSO Sgt. Ivan Roiz, who works out of Pompano Beach, was arrested earlier Thursday and placed behind bars. According to police, for several months, BSO Internal Affairs investigated Roiz after he claimed to be working a security detail at the Isles of Weston community when he was actually home. 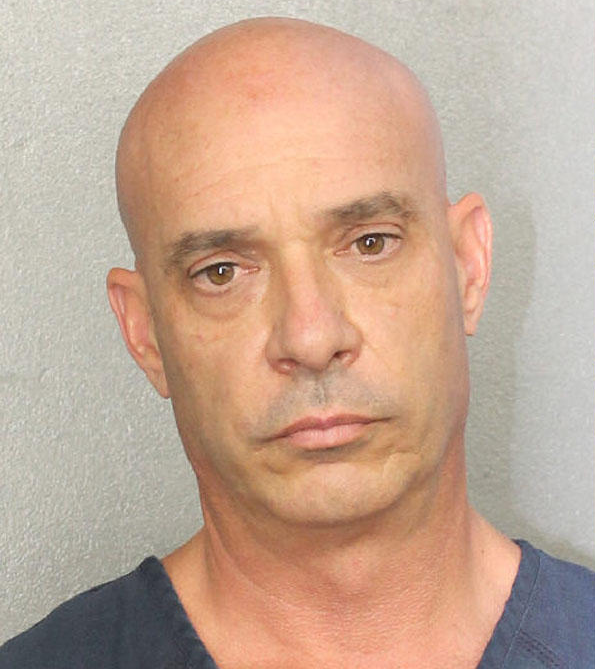 BSO investigators have charged Roiz with organized scheme to defraud, grand theft, and official misconduct. On a side note, it seems that SGT Roiz is on the board of directors for the Broward County Police Benevolent Association, where they are against wearing body cameras. In fact, the PBA president stated, “There is no benefit for a deputy or officer to wear one of these devices (body cameras)”. Maybe if Sgt. Roiz was wearing one, the county wouldn’t have wasted tens-of-thousands of taxpayer’s dollar to investigate this bad cop. The arrest affidavit states, for all of those security detail shifts, the Isles of Weston homeowners association paid about $1,500. Roiz got about $1,100 of that amount. He posted $3,000 bond and is currently suspended without pay.